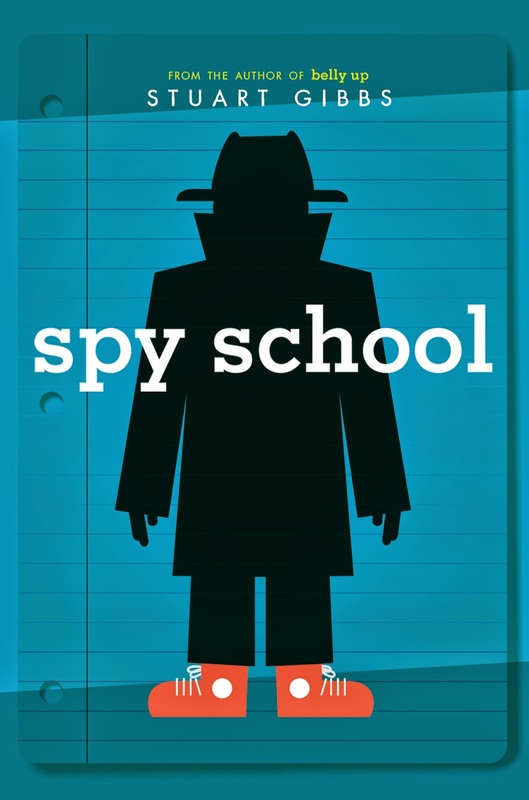 Spy School is about a kid named Ben who is really good at mathematics and gets invited to a CIA school for kids. At this school, he learns how to fight, how to defuse a bomb, and how to shoot a gun. He learns all this so that later in life, he can become a great spy. He has an adventure trying to catch a mole from a secret agency called SPYDER. The mole is trying to get Ben to join SPYDER. Ben also has to stop a bomb from killing the highest ranked CIA agents! I thought this was a cool, adventurous book, because Ben goes on multiple adventures. My favorite part of the book was when Ben tries to stop the mole. I also like that Ben makes up a thing called "Pinwheel" which is mathematical code that he created all by himself.